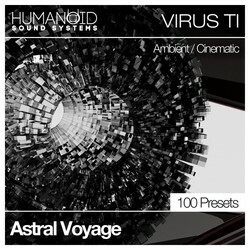 Humanoid Sound Systems has announced the release of Astral Voyage, a new sound bank for the Virus TI synthesizer by Access Music. 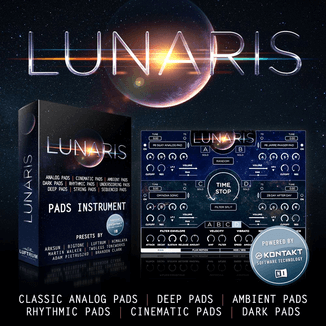 Astral Voyage contains 100 high quality ambient style patches by sound designer Efrain Becerra, which are perfect for space music and new age compositions, as well as excellent material for film and videogame soundtracks. 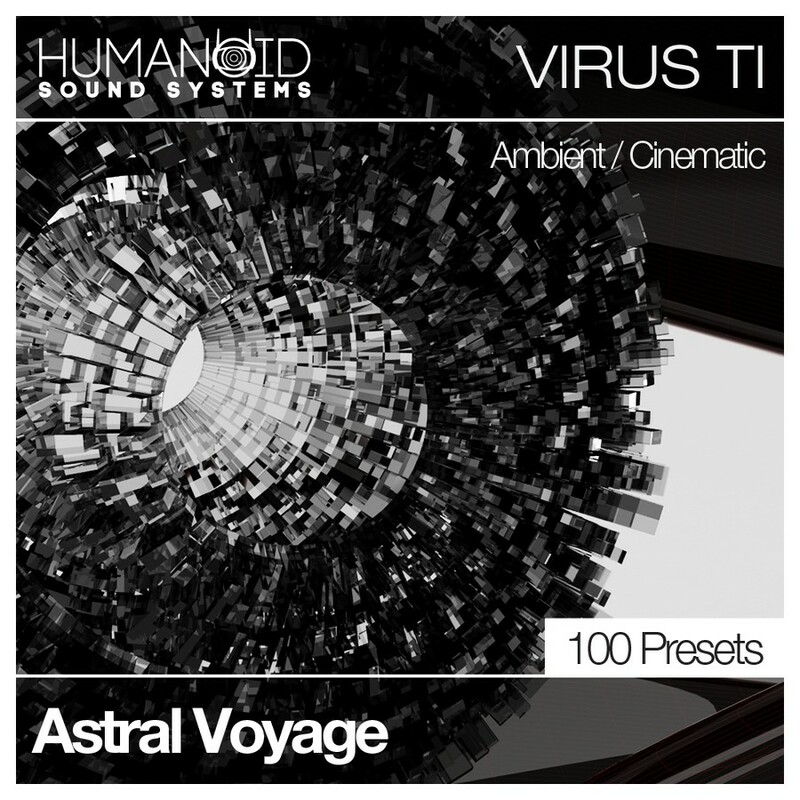 Your Access Virus will experience a new direction in sound with Astral Voyage. 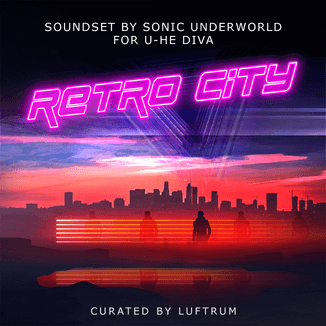 The soundset ships to you in .mid format. Humanoid Sound Systems has also announced that the upcoming Enzyme synthesizer instrument will be released this September.